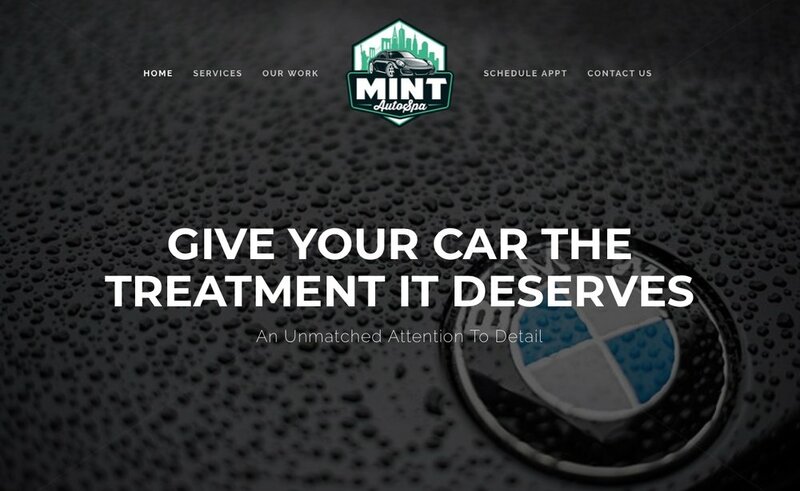 Mint Auto Spa hired us to help launch their new business in New Jersey. We designed and launched their website to promote their business and to create a fast & easy customer experience. We integrated an online scheduling platform for customers to book their services. 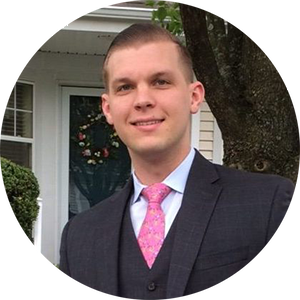 "Working with Trent at Millermore to launch our new business, Mint Auto Spa in NJ was a piece of cake. Our website was live within 24 hours and everything came together seamlessly. Our customers are able to view our work, learn more about our services, and schedule appointments directly from our website. It's been a pleasure working with Trent."